Coolpad Note 3 Lite Specification: Can You Buy It At $104? 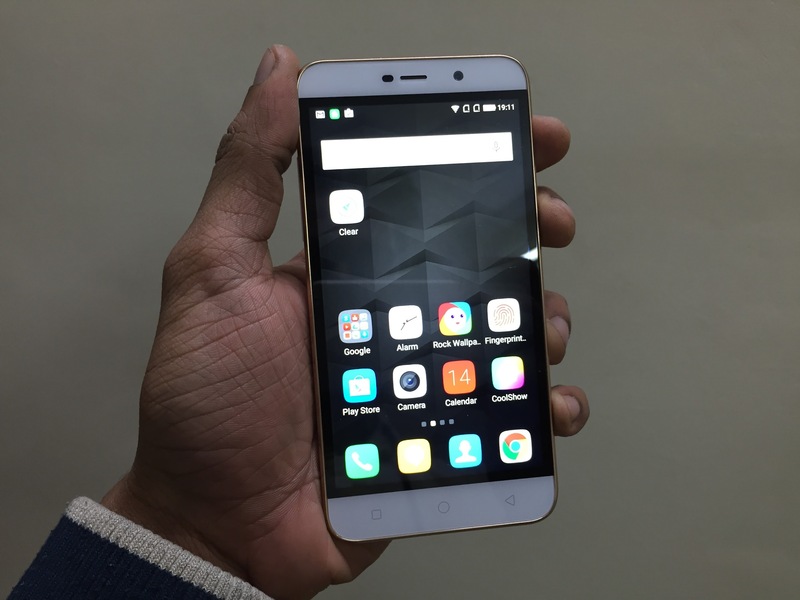 Coolpad Note 3 Lite for me is among the cheapest device that has 3GB RAM. 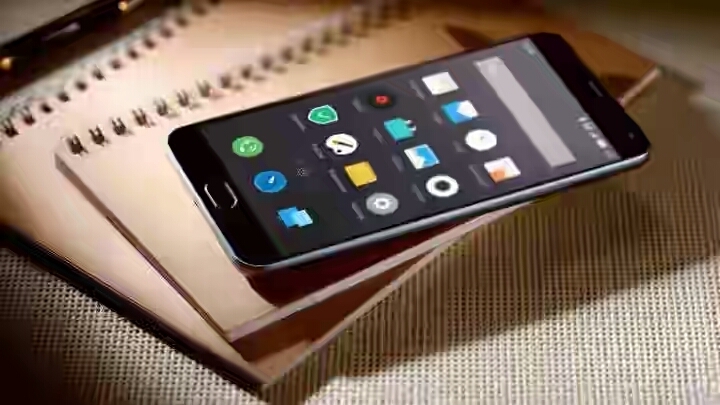 Though the phone is very new and not yet available worldwide at the moment. In fact, as at the time of publishing this post, it is only available for purchase in India online and offline (roadside stores) and it is sold at 104 United States Dollars. Moreover, the key specs or Feature of this phone is not only the 3gb RAM capacity but it also has fingerprint technology and it is produced by Chinese company. In few months time we will be expecting to lay our hands on it here in Africa and Nigeria in particular and by then, the price may come down. At the moment, it is sold at 6,999 INR in India which is equivalent to $104, the Note 3 Lite is quite a steal. 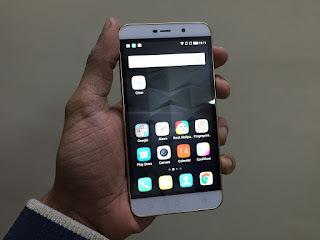 It packed a quad-core MediaTek MT6735 processor, 5-inch 1280 x 720p display, 16GB ROM, 13 mega-pixel rear camera, 5 mega-pixel front facing camera, 2500mAh battery, and of course, a fingerprint sensor. 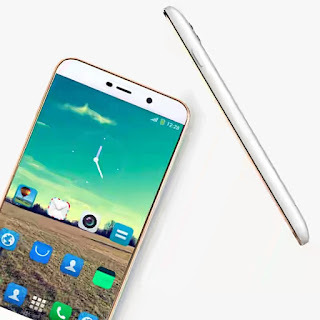 So looking at the specifications of Coolpad Note 3 Lite above, you will quickly observe that the drawback among its specs is the megre battery capacity. This will really affect its sale in developing countries where good battery capacity is one of the first features to look out when purchasing a phone, tablet or PC.